Personalization Note - If you choose Silver foil stamping, the front icons would also be stamped in silver. Default foil stamping is in gold. 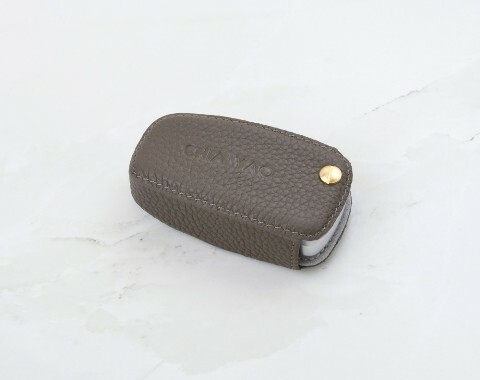 Professional, classy and minimalist leather key fob cover. Individually handcrafted sized to your specified car's year, make and model. 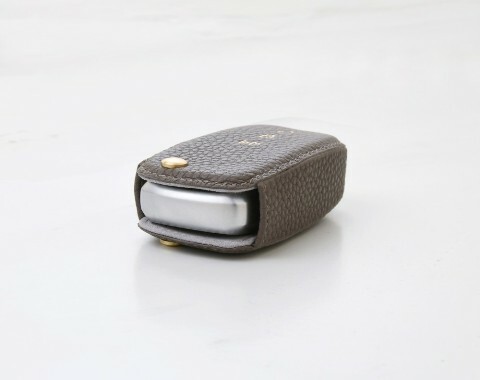 PLEASE NOTE - Although we do our best to custom fit your key, there will be keys where we simply cannot build a leather case for, and for those we do apologize for the inconvenience and reserve the rights to cancel orders that we cannot fulfill. 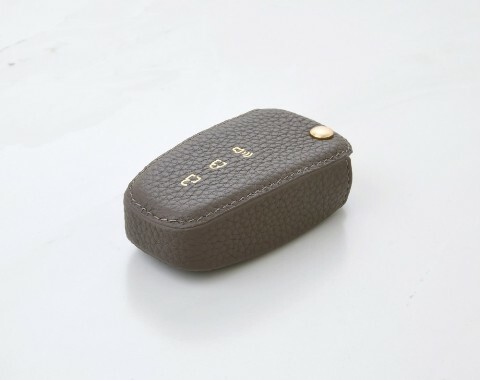 Using the finest workmanship, our team of leather artisans beautifully handcraft and tailor these car key covers to be slim and minimalistic. 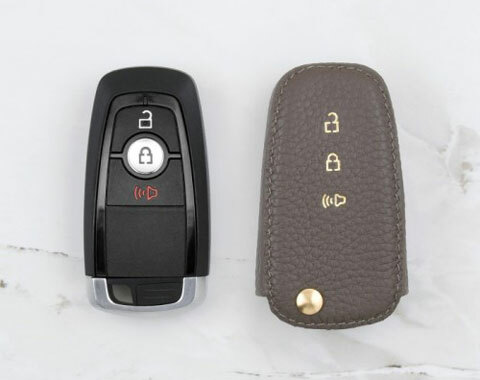 The leather key cover pictured is sized and shaped to the corresponding car model, your custom key cover will be sized to the shape of your key respectively.